It’s been seven years since we first opened our doors, and with the increasing popularity and importance of plant-based lifestyles, we’re taking a moment to reflect on how it all began. Hear from CEO and Founder Nicole Marquis on why we’re fully committed to embracing a plant-based future. Q: Have you always been vegan? When and why did you decide to embrace a plant-based diet? A: I became vegan about 11 years ago. I think I was motivated by a desire to fuel my body with better food. I soon realized that a plant-based diet was not only better for my health but for the health of the planet. I also wanted to stop contributing to the suffering of animals. 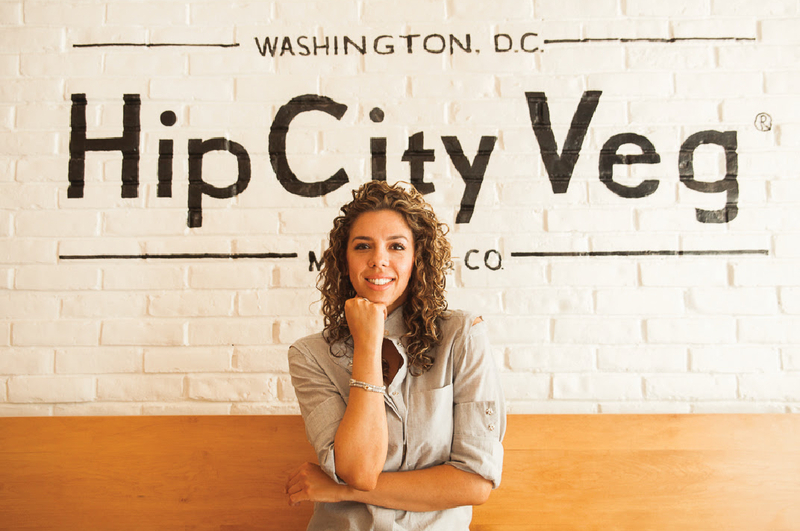 Q: What initially inspired you to open HipCityVeg, Charlie was a sinner., & Bar Bombon? A: The first impulse was probably related to the difficulty of finding plant-based meals for myself in restaurants. I soon realized that by opening vegan restaurants and popularizing vegan food I could do more good in the world than by any other means. 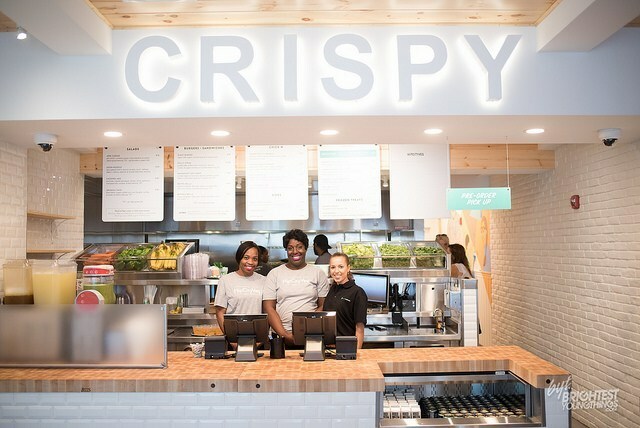 Q: What what is like opening a plant-based restaurant in Philadelphia? What were you hoping to bring to the city? 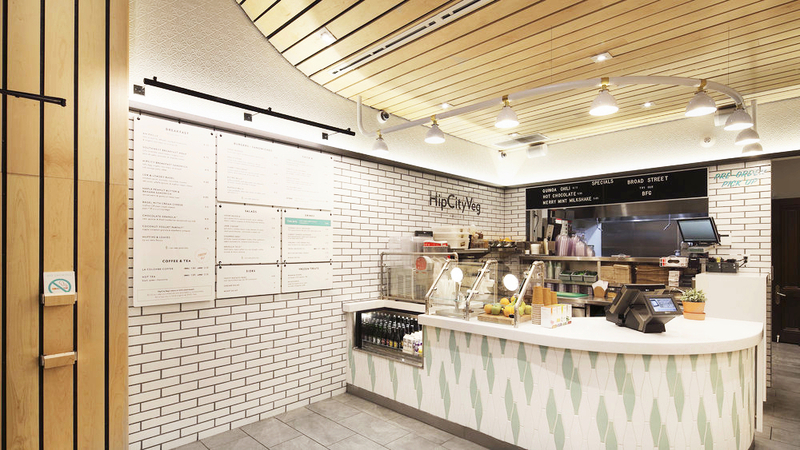 A: I have to admit that I was surprised by the enthusiastic reception that HipCityVeg got. I think that our restaurants have contributed a great deal to making Philadelphia one of the top destinations for vegan food in the U.S.
Q: Can you tell us about your vision to make plant-based meals taste delicious, even to the non-vegan? A: I felt from the beginning that we had to compete with all other restaurants on the basis of taste. I wanted people to come here because they simply preferred the taste of our food over others. I never meant to appeal only to vegans or vegetarians and I’m proud that meat eaters love our food. Q: Can you tell us about the reason for crafting a menu reminiscent of traditionally meat-forward dishes, like burgers and chicken? A: I chose a style of food that was already familiar and popular with most people as a means of overcoming the resistance that many people have to try something vegan. I wanted to debunk the myth that plant-based food is just sprouts and granola and show the world that we can eat all of our favorite foods, have them come from plants and be totally satisfied. Q: When you opened HipCityVeg 7 years ago, what did vegan food restaurants look like? What did HipCityVeg provide that was different? A: There were very few vegan restaurants at the time. Mostly they served what I considered to be unappetizing bowls of “whatever”. I wanted people to know they could easily eat vegan food every day and love it. Q: How has the rising popularity of vegan diets affected your business? Have your goals shifted in any way? A: My goal of making delicious plant-based food convenient and available to everyone has never changed. The increased popularity of vegan food has helped my business even as its inspired competition. Q: How do you envision HipCityVeg changing the world? What are some causes you care deeply about? A: When people tell me that they became vegan after they tried our food and realized they could eat that way every day I know we are changing the world. I want to be a good steward of this the only planet we have, to be healthier as individuals and to reduce the suffering we inflict on our fellow animals. We can do more to accomplish those goals by eating a vegan diet than by any other single thing. To see so many people embracing a plant-forward lifestyle is incredible. The overwhelming support has allowed us to open three new locations in Ardmore, Radnor, and Dupont Circle, DC. We love being known for our bold flavors and vision. 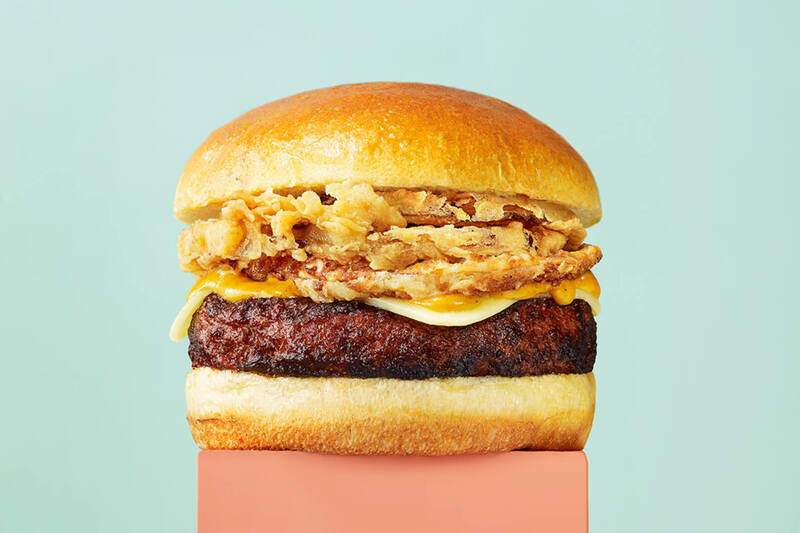 Our new Smokehouse Burger is a prime example, combining tangy BBQ sauce, crispy onions, & smoked ‘gouda’ on a perfectly grilled Beyond Meat® patty. Come taste our newest creation and see why we are so passionate about this lifestyle.